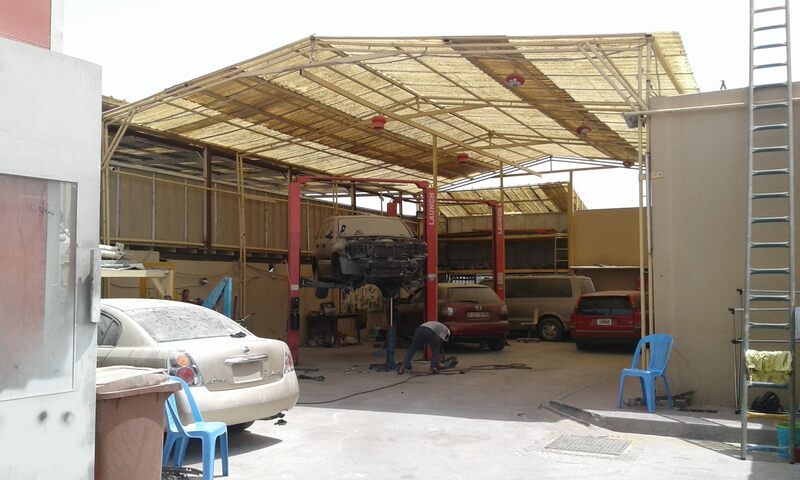 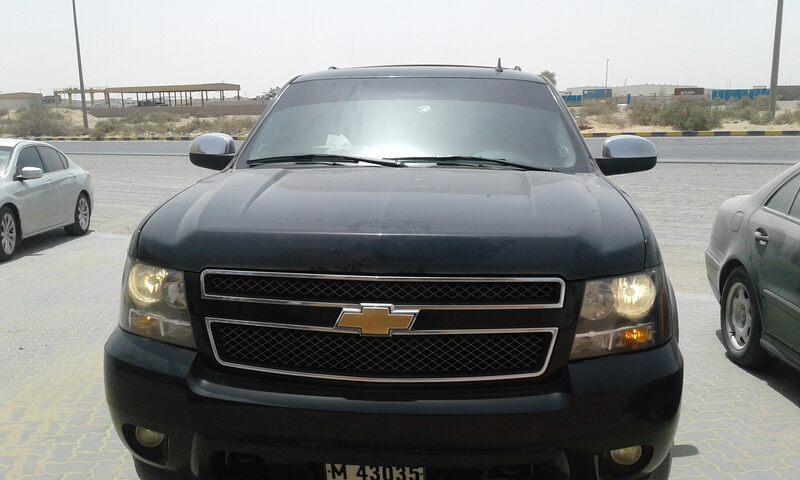 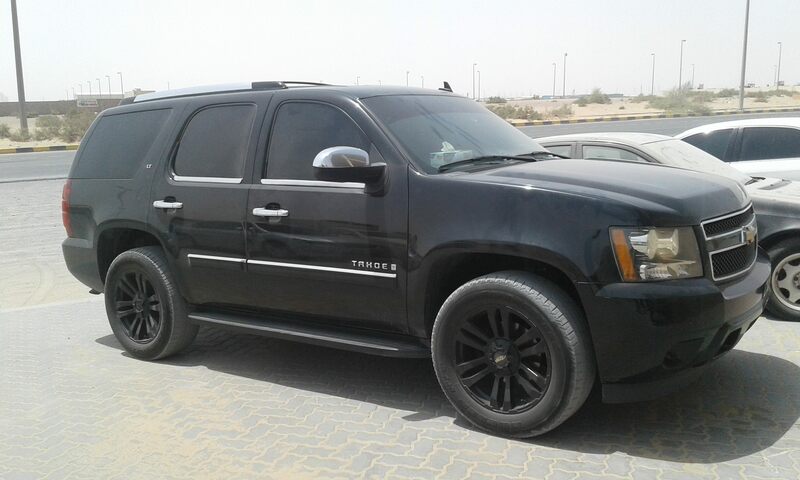 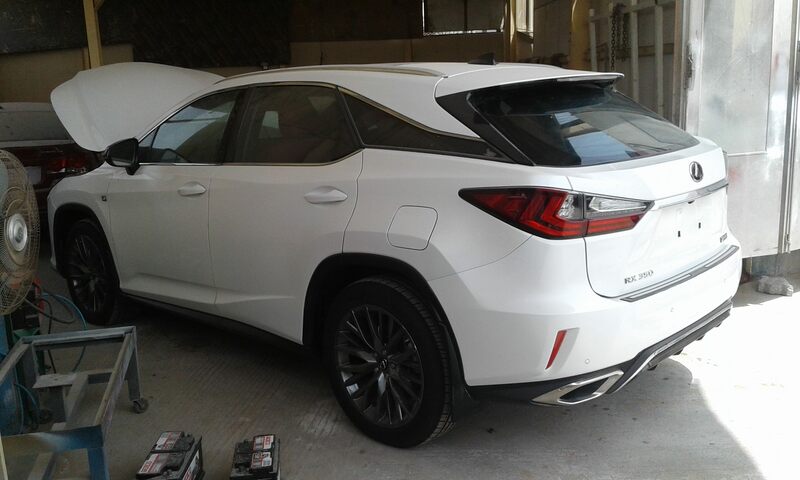 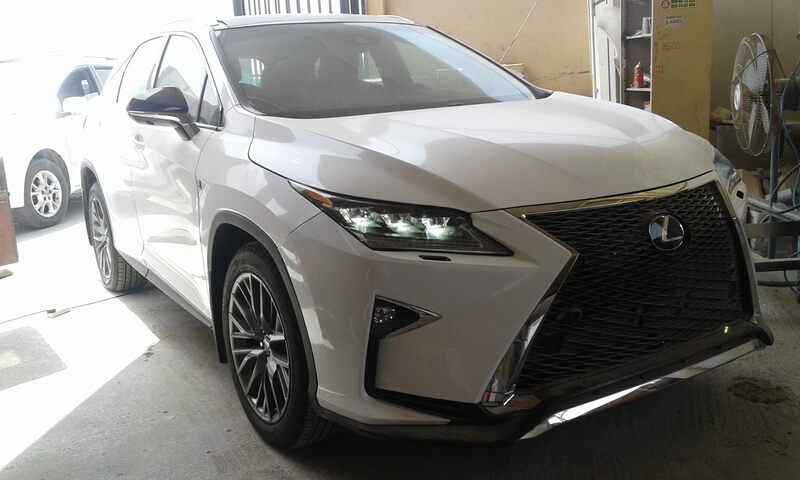 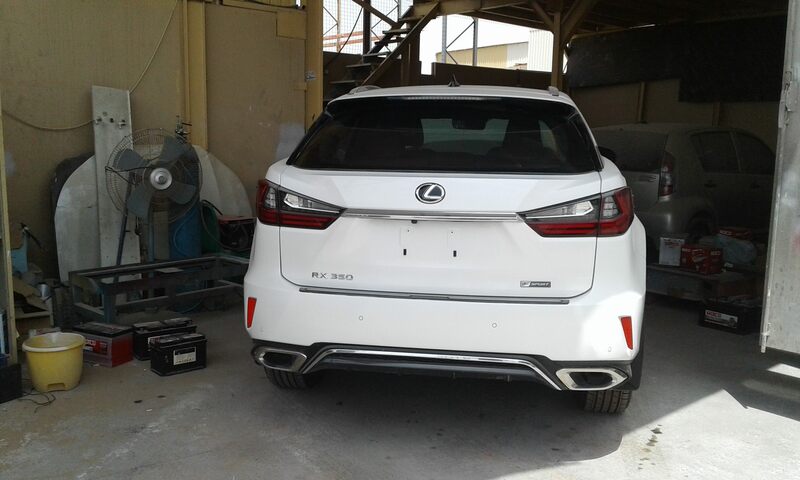 Jasar Al Ramlah based in Sharjah Al Sajja Area with specialisation in all types cars repairing works like engine, engine oil change, computer works, gear box repair, mechanical issues, denting and painting, window tinting etc. 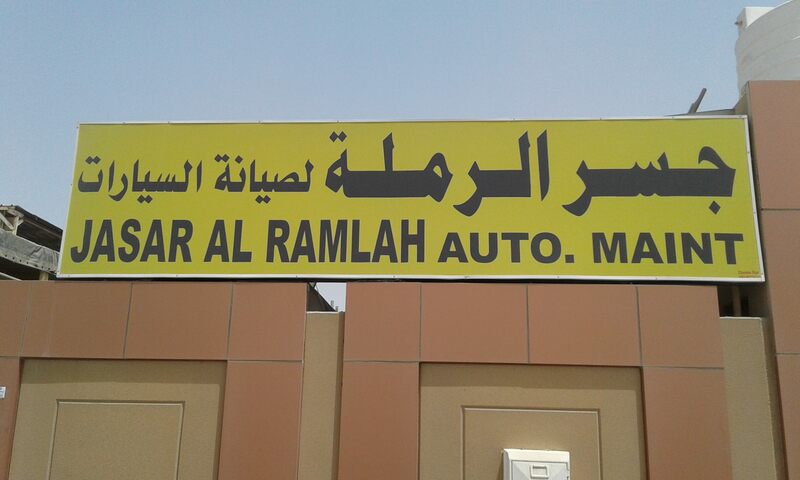 We provide best rate with best service. 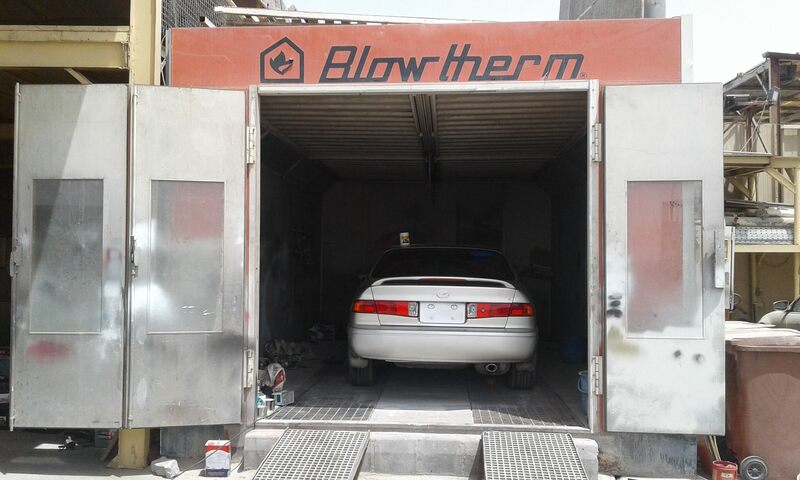 We have professional mechanics so that they finish the work in time.